The Chinese search engine Baidu develops its models autonomous cars, the first prototypes will be produced in 2015. Baidu follows the path of Google, but relies on different vehicles, which will be equipped with a steering wheel and pedals. 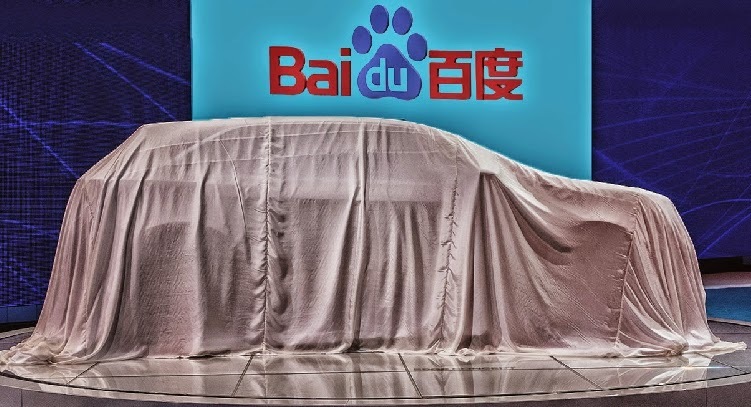 The director of the research center of Baidu, Kai Yu, said that the company is working on vehicles which will assist drivers when they want. He said that "the car of the future should not completely replace the driver, but must give him the choice to drive or not. Freedom means that the car is smart enough to make decisions for itself, like a horse, and can make decisions in difficult situations on the road. But when the driver wants to regain control, he can do it. It's like riding a horse, rather than staying in a car where there is nothing more than a button. " Baidu wants to let the choice to drivers. A strategy that would attract those who enjoy driving and want an assistant when they are tired. The first prototypes will be produced in 2015.